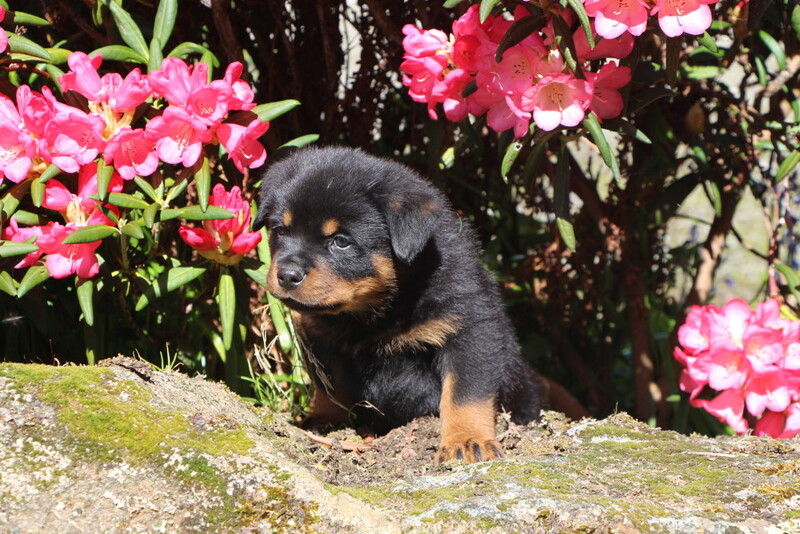 Orlick and Layla male puppy at six and a half weeks old. 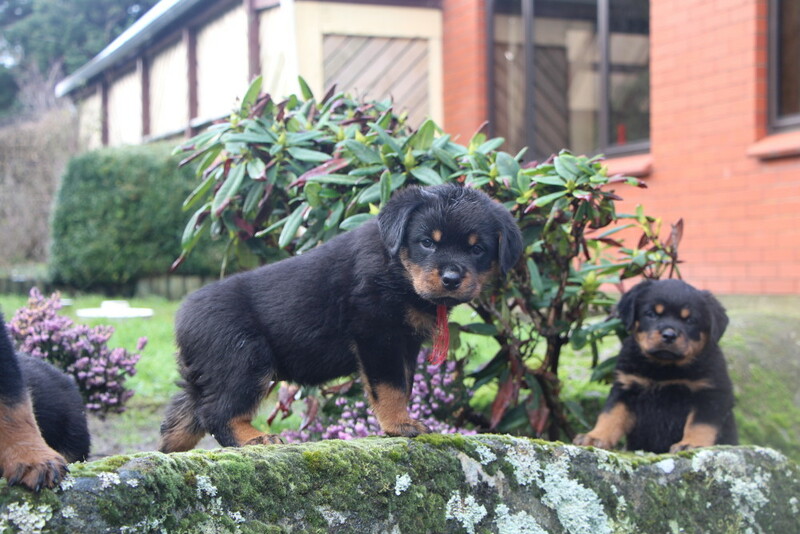 Orlick and Toa puppy girl at seven weeks old. 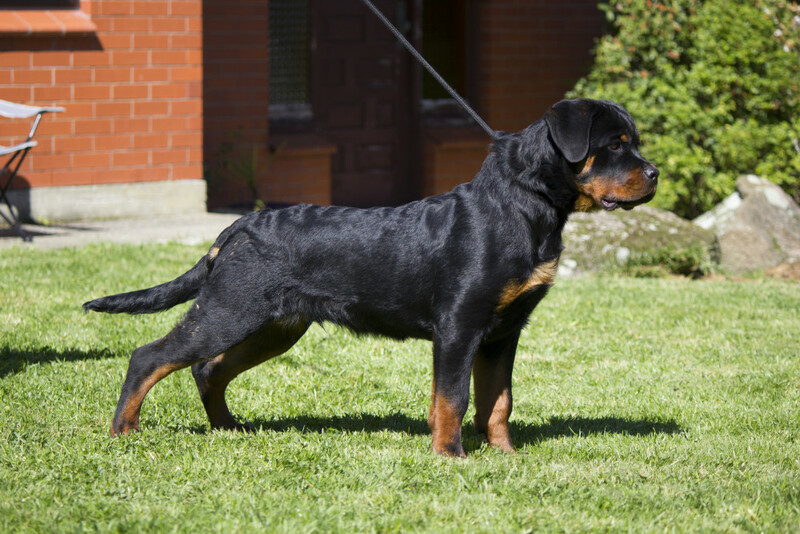 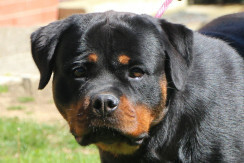 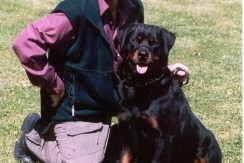 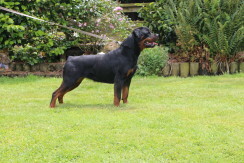 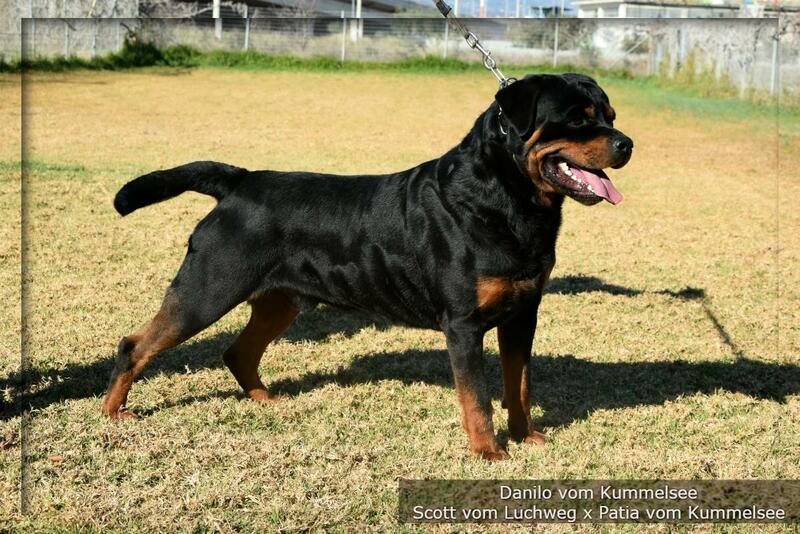 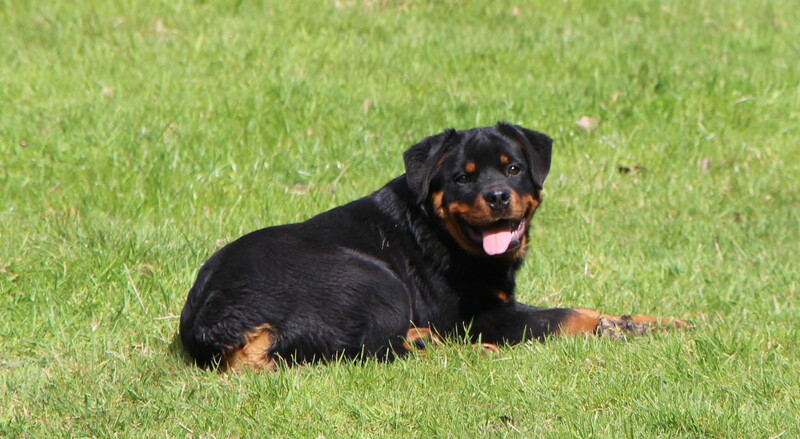 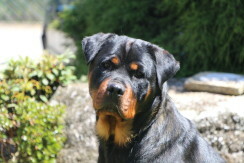 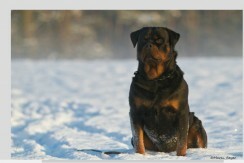 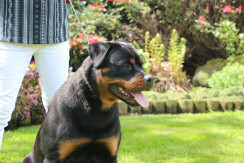 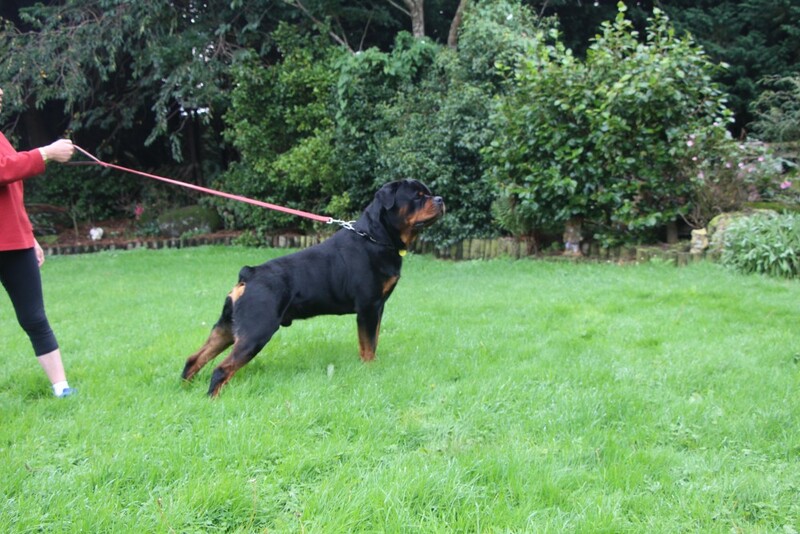 OUR GOAL IS TO BREED BEAUTIFUL AND STABLE ROTTWEILERS...! 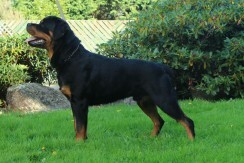 Sire V Rated Inselstaat OerlikonDam Jnr. 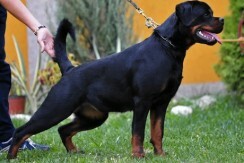 Ch serbia Best in specialist show, Multu V rated Vodka Pop Rott. 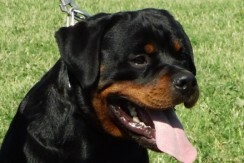 Checkout all of our Featured Dogs.